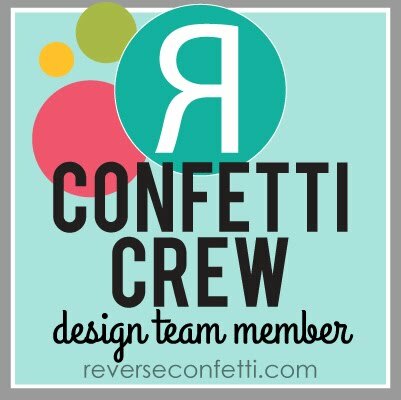 Well, today is the second day of sneak peeks from REVERSE CONFETTI. We have some inspiring projects to show off today as we continue to share our new stuff available on March 8th! Get your wish list started now to kick off your spring crafting! 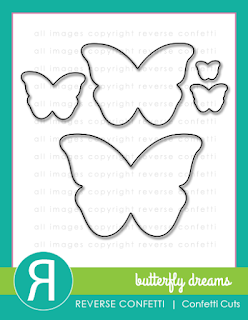 My first project combines the BUTTERFLY DREAMS stamps and BUTTERFLY DREAMS Confetti Cuts with another new Confetti Cuts set, FLOWERS FOR MOM. 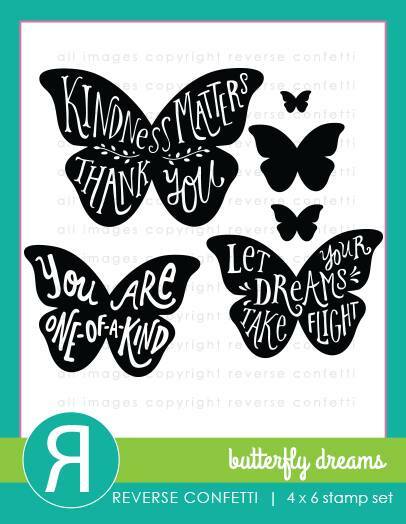 I made a fun little mini banner from the FLOWERS FOR MOM Confetti Cuts and used the BUTTERFLY DREAMS to embellish most of the little banner pieces. Then I strung them across this burlap wreath (a DIY project at The Little Blue House where I work) to take the picture. I really like it on there! Hmm, do I see a new little mini class in the works for LBH? Then my other project is this little square birthday card I made featuring the WHOLE LOTTA HAPPY stamp set, again combined with some elements from the FLOWERS FOR MOM Confetti Cuts. Ok, that's about all from me today! Come visit me again tomorrow! We have lots more sneak peeks to share tomorrow as well. Then, everything will be available on the 8th. 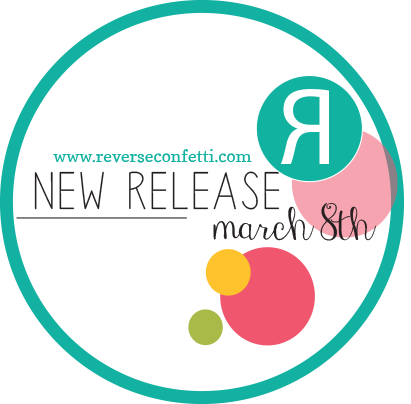 Don't forget that Jen has a link list going daily (MARCH 5-8) for all the sneak peeks over on the REVERSE CONFETTI blog HERE. I love wreaths and this one is awesome!! So many possibilities! Thank you!!! 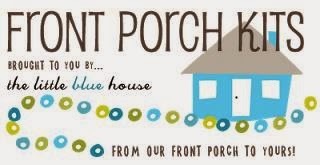 I love your banner so stinking cute! Love the card and the banner! So cute! Love both of these so much!! Love the stitching on the hearts panel!! How fun is your banner! Love your bold designs. Oh, my!! Love the banner - so lovely and fresh!! The stitching on your panel is so cool!!! So pretty! Love the stitching! So creative!!! Love the banner and your card with stitching...LOVE!! 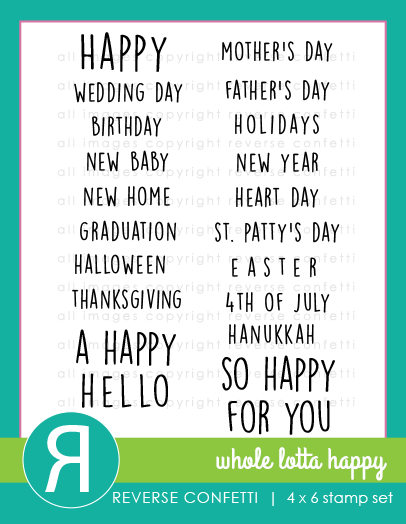 The banner is too cute, and love the cross stitching touch in your card! Oh that banner! It's Awesome! And such a pretty card! 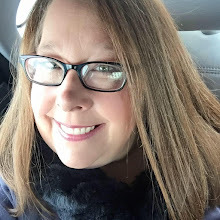 All of your cards, Susan, have given ME a whole lotta happy! I love the bright, cheerful color and the pretty design! Wow! 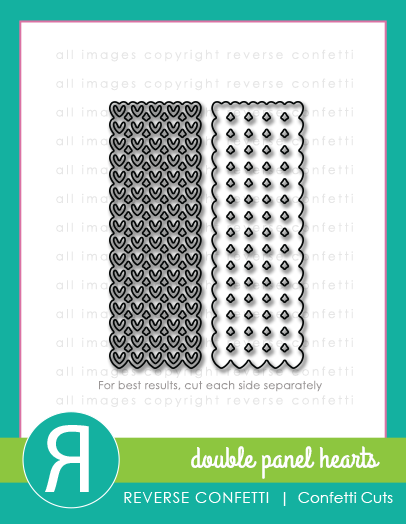 I love how you incorporated the stitching in the double hearts panel die. I need that die cut in my life! I love your work. You give me hope that I can do this too. Love the heart panel with the cross stitch. Delightful banner and card! Love all that layering! 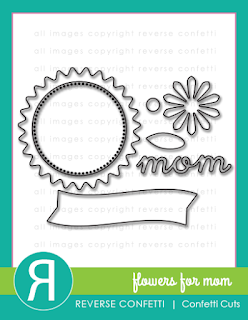 Awesome stamps and dies in this release! Best ever! I'm loving this sets. So many great choices. 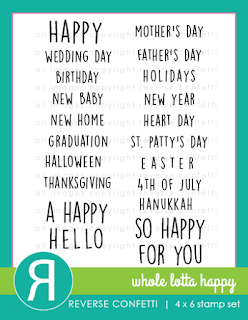 Love your sweet banner and wonderful card! The twine embroidered panel adds so much texture! Wonderful showcase of these fun new products! Both projects ROCK! Love the embroidery on the card panel. great job on these projects! 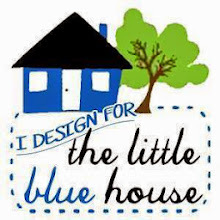 Susan, your projects are sooo cute! Hope we make them in class! I love the stitching on the panel! The banner with butterflies is sweet! What a good idea. I just love that you saw cross stitch as a way to use the new Heart Panel. Brilliant, Susan! Love your ideas especially with the mini clothespins. Great ideas! Such a super banner! And the stitching in the panel on your card? Brilliant!! Your cross stitching is very cute and clever. What an adorable tag banner!! Honestly!! I'm in love with this release....as always! Mom will be thrilled with the wreath. Love the stitching added in the die cut on the card. fun idea and very pretty. Very pretty wreath and card. So pretty. Loving all the new releases. My list is growing. Thanks for sharing your ideas. Your work is awesome. What a great Garland, so creative!!! Oh Yes! You absolutely need to do this super creative birthday card for LBH Fetti class! You always have the most creative cards!! I just love your banner! Beautiful new products! Gorgeous project! Love it! Colors are beautiful! Great idea to create a banner! It's SO cute! I love it! Your card is super sweet and feminine. The color combo is gorgeous! Wow! Beautiful projects and this Butterfly Dreams stamp set is adorable!!! A Whole Lotta Happy in your card and bunting,I sure do like a little bit of embroidery too! Happy cross stitching! Thanks for your inspiring projects! What a great garland who created. fun projects today.